Jo is a Creative Arts Teacher from Down Under, Jo lives in tropical paradise Brisbane Queensland.AU The topic that fascinates Jo is a Rapid eLearning The types of subjects Jo writes about thrive on synergy and so does she. Creativity and self expression are essential components of the curriculum, and yet so often they are overlooked as the source of self efficacy and resilience. Jo has been studying how to harness the power of multimedia and the creative arts as a therapist and community worker. Passionate about developing communities of like minded people who accompany each other on a path toward spiritual, psychological and physical health, Jo seeks to remain open to all possible forms and ways of personal and community expression. By challenging all educators to connect the various kinds of art, Jo hopes to dialogue about how the Creative Arts can be a made a more explicitly vital part of everyday lived experience. Teaching Art and being a Creative Arts Therapist has fostered a passion for personal development and for healing within community. Jo has an interest in all aspects of natural healing that promote inner balance and well being. 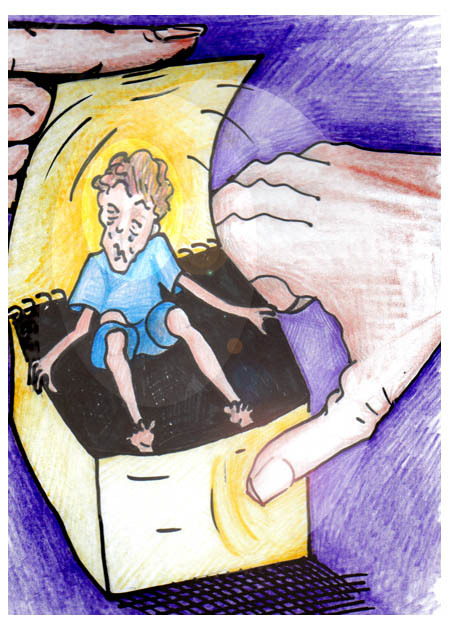 This entry was posted in aesthetic, creativity, rapid elearning, thinking and tagged Creative Arts, cyole, Emotion, Emotional intelligence, fear of failure, fear of success, goleman, inner dialogue, Intelligence, Intelligence quotient, Positive psychology, Psychology, self-sabotage, social brain, Social Sciences, talent code. Bookmark the permalink.